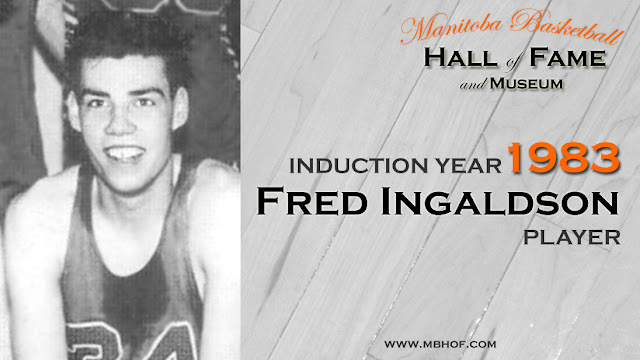 From the fall of 1953 thru 1956, Fred played on a basketball scholarship for the Montana State "Bobcats". Continuing his prolific scoring, he was a perennial All-Conference All-Star and selected the Outstanding Player in his graduating year. In 1954, 1955, and 1956, the "Bobcats" won the N.I.A.A. District Championship. Fred has also been inducted into both the Manitoba Sports Hall of Fame, as well as the Canada Basketball Hall of Fame.